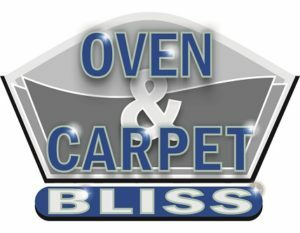 by Oven and Carpet Bliss, a proud family owned and operated business formed in early 2013. 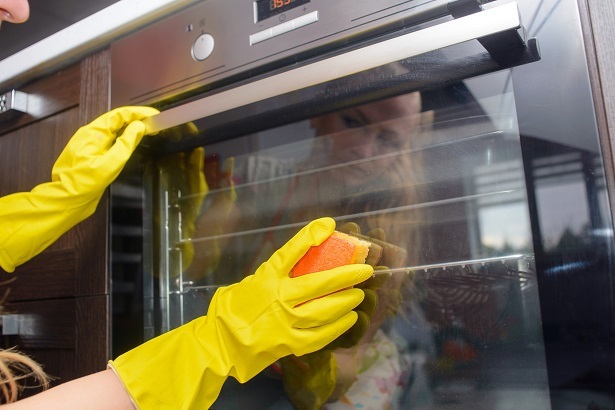 Our business specialises in oven cleaning, indoor window cleaning, end of tenancy cleaning and carpet cleaning in the Swindon and surrounding areas. 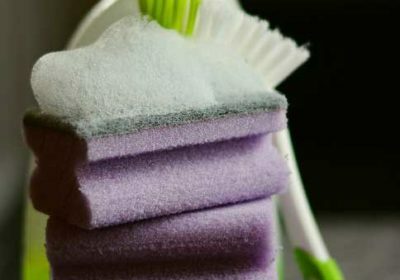 As our name suggests we will leave your oven and carpets looking bliss and you with a smile on your face. It is always very satisfying to receive feedback for our work. 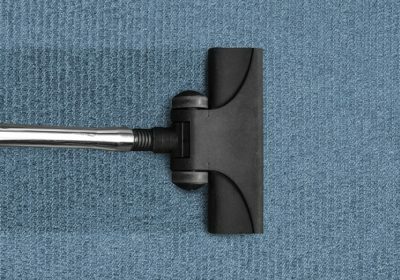 We have developed a reputation as reliable and efficient oven and carpet cleaning professionals. 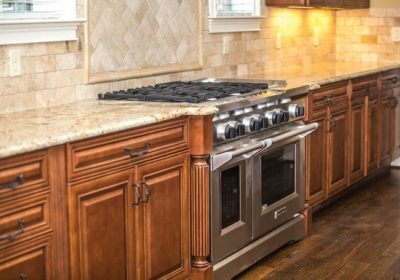 "Third time we have had our Oven cleaned, this was the first time by Oven Bliss and it stands out as the best . Had a carpet cleaned too which was just as good a job. 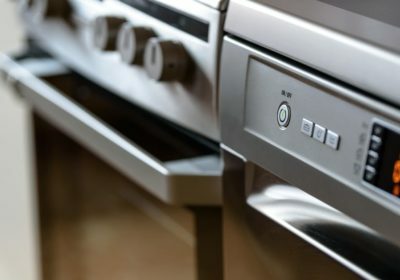 Really friendly guys and a very reasonable price"
"We didnt have to wait long and when Alan had finished my double oven, I was very pleased. 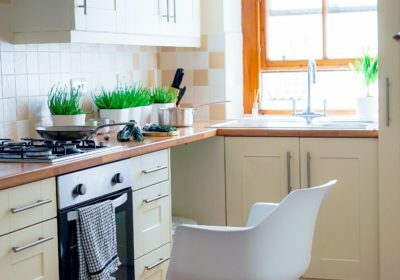 The service and price was excellent and I will be rebooking him"
"Excellent job, thanks very much"
"My BBQ was a real mess but Oven Bliss made light work of it. Brilliant!" 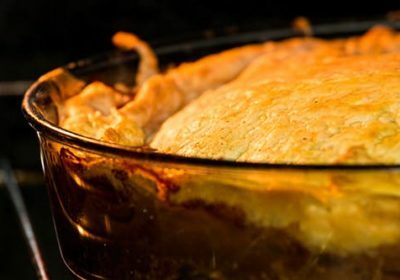 "He spent longer on my oven than originally planned as it was very bad but it seemed no trouble. 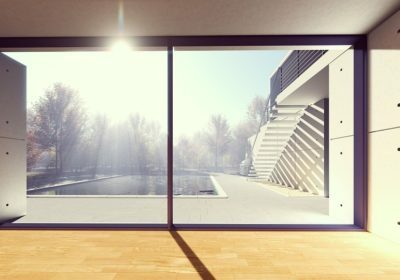 I have recommended him"
"Brilliant service, oven and carpet look brand new. Managed to get a horrible wax stain out too! Big thanks Jamie you ledge!!" "Jamie came and cleaned our oven today and to describe it as a "challenge" is an understatement!! When he left it was spotless!! Great job, great price, great guy! Definitely recommend! 5*"